New Urushi from Japan - very glossy, red surface. This is a new kind of Urushi, I used for the first time. I ordered it from japan. 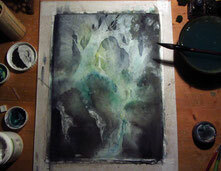 It took slightly longer to dry, but the very smooth and glosy surface is worth it. This LUNA stays in germany - thank you Armin ! New LUNA, laquered with Kijiro Urushi. This is a LUNA I build for a costumer who wanted a more organic and not to “perfect” surface. In the light you can see the nice flowing of the different layers upon each other wich creates a very organic, wood-like optic. Thanks for the request, Arthur! 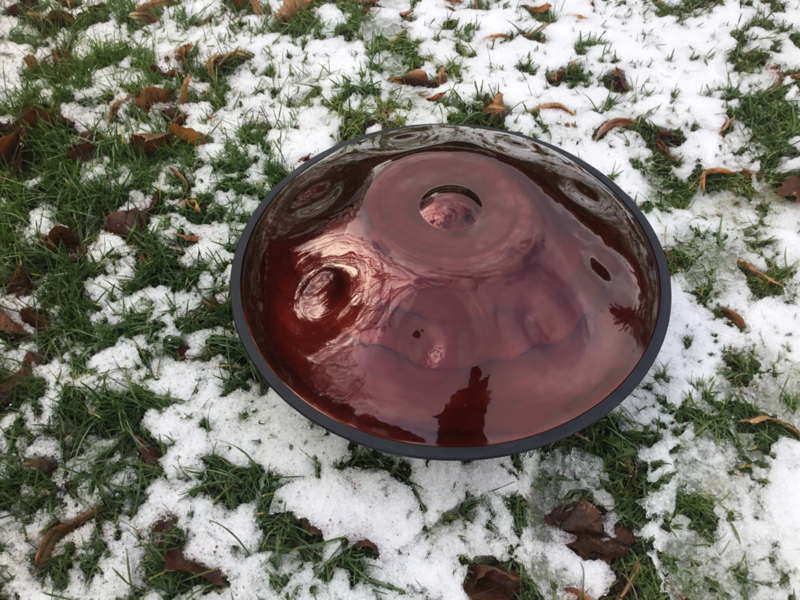 Grinded Luna Handpan - Jiyu Ni Nana. 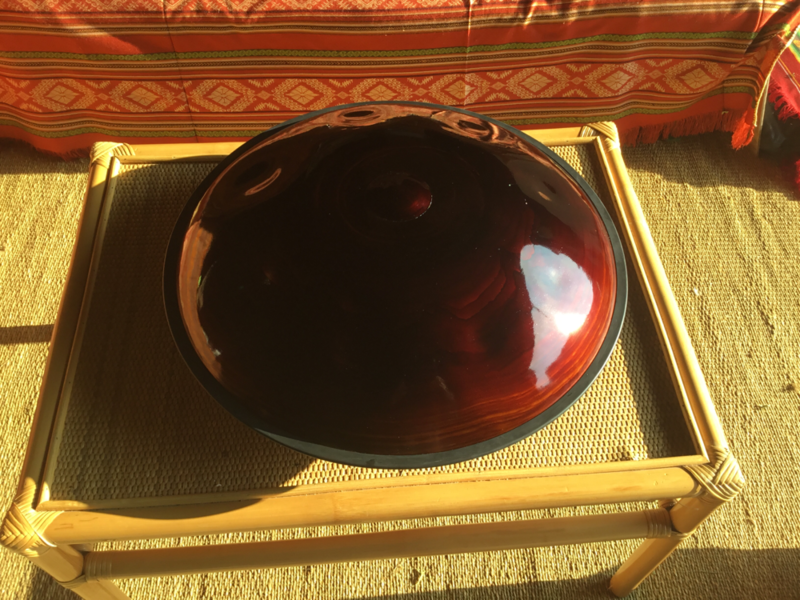 LUNA HANDPAN - added to the blog. Welcome! 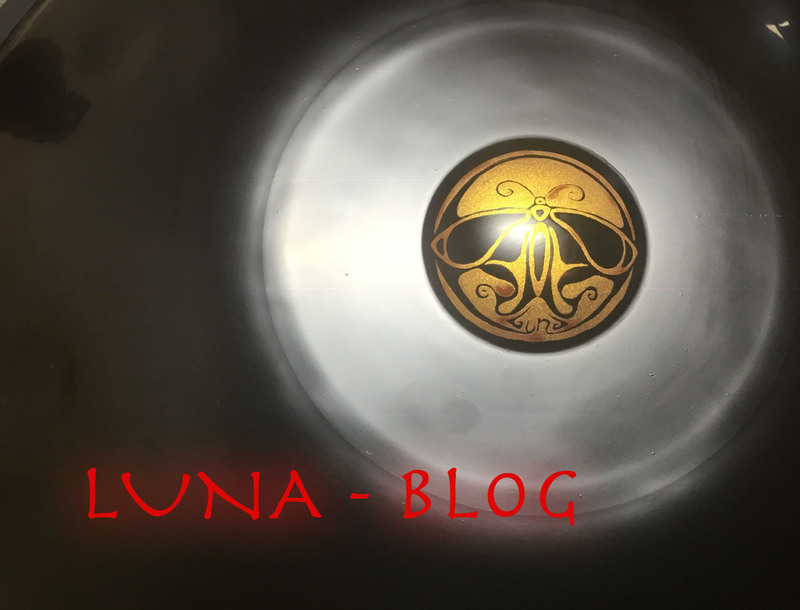 Welcome to the LUNA Handpan - Blog ! 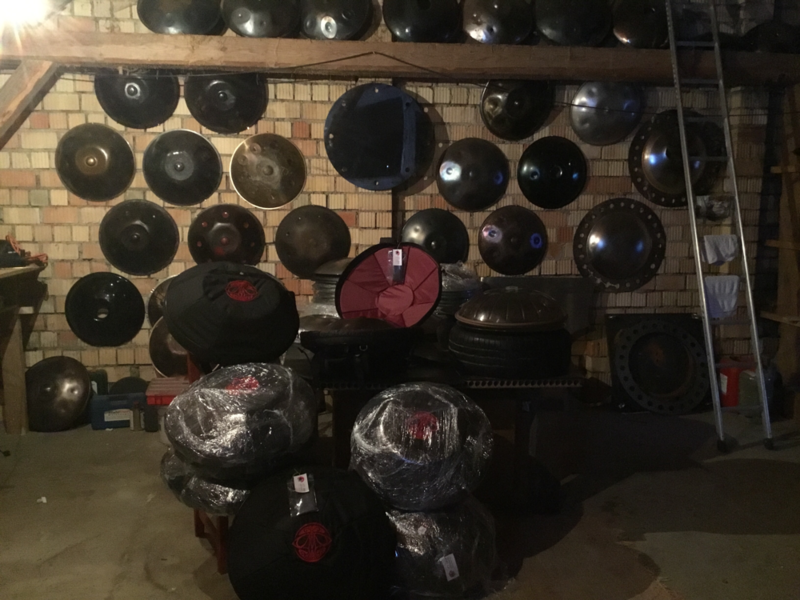 Here you will find additional information about the LUNA Handpan and Handpans, Hang Hang and Hangdrums in general. 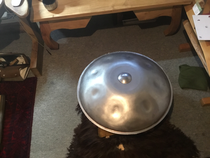 About the confusion in Handpan - Scales...and why the LUNA is now offered in the 8 LUNA core-scales only. Daily Deviation ! Thank you ! 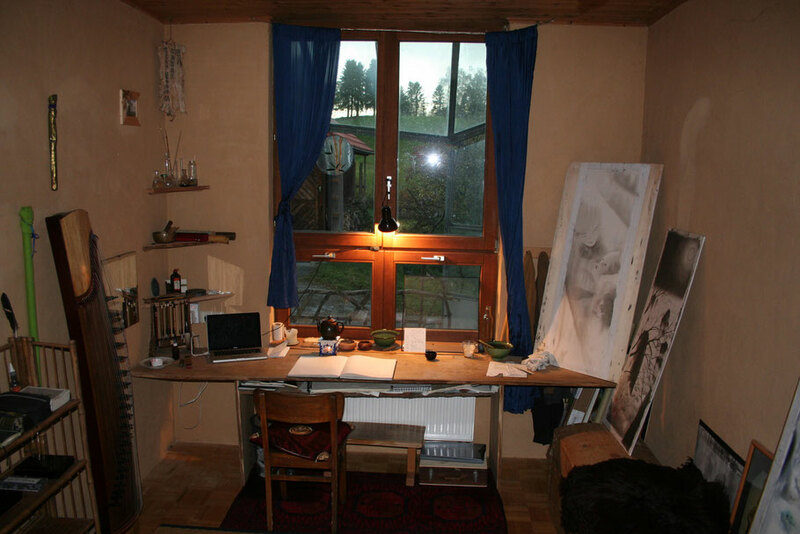 New Atelier - Workspace ! Waterfall-kami. 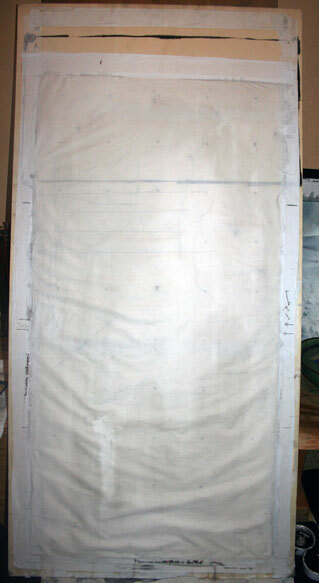 Some work in progress pictures.